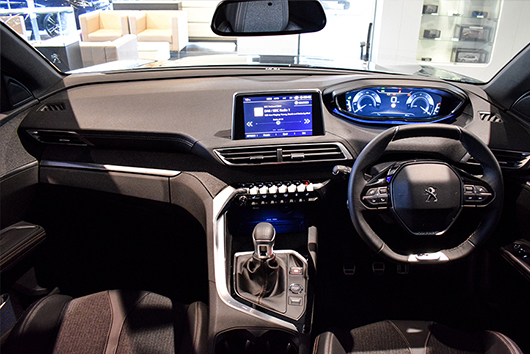 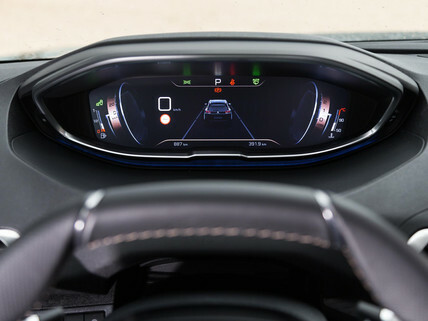 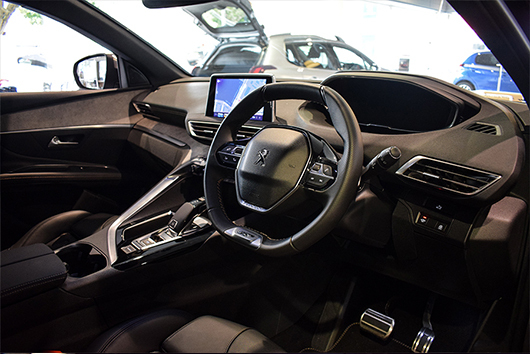 The next generation PEUGEOT i-Cockpit is available on the 3008 SUV and the All-New 5008 SUV inviting you to discover a 100% digital world. 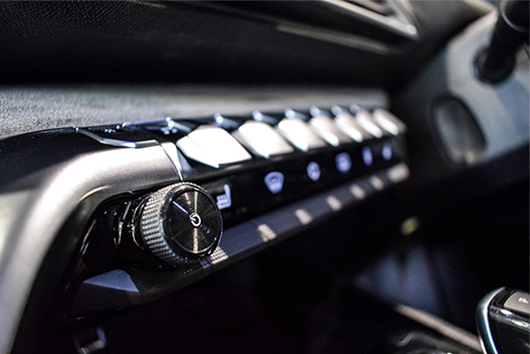 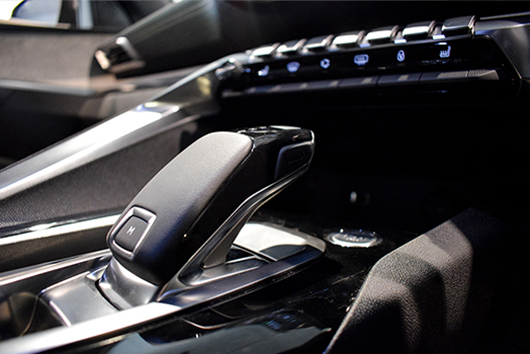 An 8-inch colour touchscreen is available and is accompanied by stylish satin chrome piano key toggle switches. 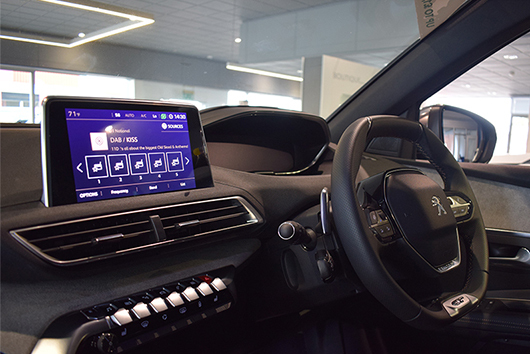 A customisable and configurable head-up digital display, compact steering wheel and an electric automatic gearbox is also on offer. 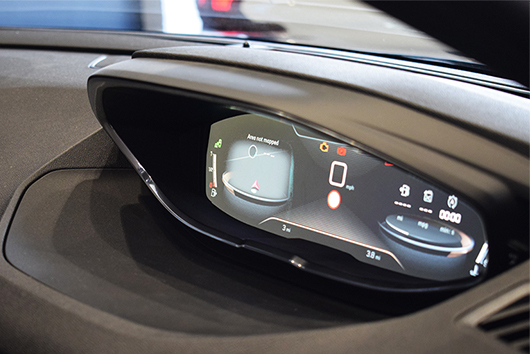 The next generation i-Cockpit takes personalisation to another level and provides more quality in its presentation and more technology in its design. 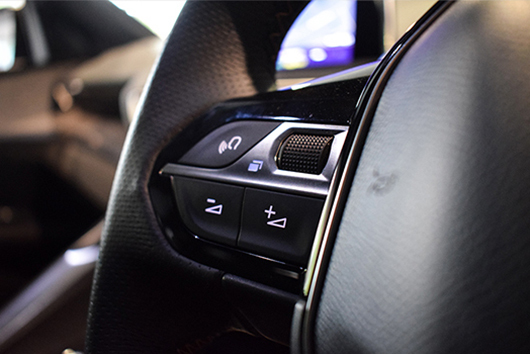 This is the future of what driving cabins will be. 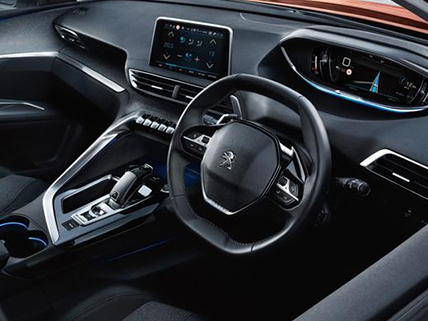 With a compact steering wheel which offers precise steering and improved manoeuvrability, it’s safe to say that Peugeot have reinvented the driving experience for its customers. 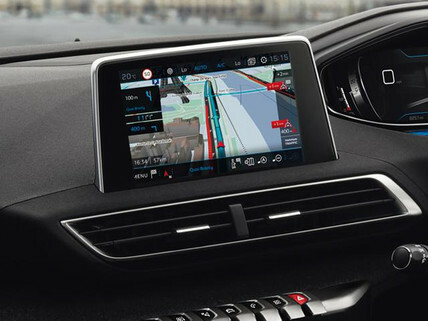 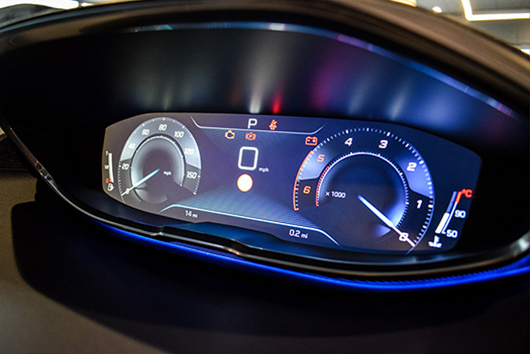 A multi-function colour touchscreen is available as well as, the head-up instrument panel.